Employment levels in Jersey have risen to a record level – driven by an increase in private-sector jobs, a survey has revealed. 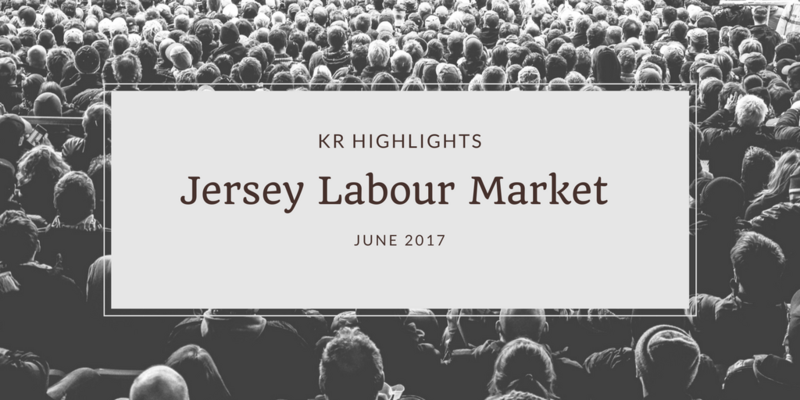 The latest Labour Market Survey shows that 61,660 jobs were filled as of June, a 2.2 per cent increase on the same time last year. In this light, we also have to look at the wider global trends and what indicators there are in the job market so we can start thinking about how to prepare for the landscape ahead. You can find more in our blog The Future of the Job Market. The largest sector was finance and legal activities, which made up 22 per cent of jobs in the Island and recorded an increase of 250 jobs in the past year. The increase in finance sector employment meant that the industry saw its highest job levels since December 2008. Despite this, the number of people in banking has dropped as other sections within the finance industry have grown. Economic Development Minister Lyndon Farnham said the survey results indicated that the economy was performing ‘slightly above expectations’. He added, ‘Most sectors saw growth and that was largely down to a rise in full-time employees, which is encouraging. ‘The last thing we want to see is an increase in unemployment,’ he said. He added that it was important that investment in schemes to increase employment, such as the Back to Work initiative, continued as ‘we can’t take our foot off the pedal’. We believe in the importance of the IOD Work Shadow Scheme. Shelley Kendrick is the Chair of the IoD Work Shadow Scheme which allows Sixth Form students to spend one week ‘shadowing’ a director or senior manager. Such initiatives help shape the future of our employment and skills landscape. He added that an updated population policy would need to run in tandem with employment figures.